The need for quality end of life care and grief support in our community is growing. Hospice of Davidson County is committed to meet the needs of our community by providing a serene, spiritual, and caring environment enabling patients and families to experience a supported death while providing more meaningful moments for all. We envision a community where each resident has access to comfort and dignity at end-of-life, and resources for their families to process through grief. You can help support this mission by making a gift of $250 in memory of a loved one. 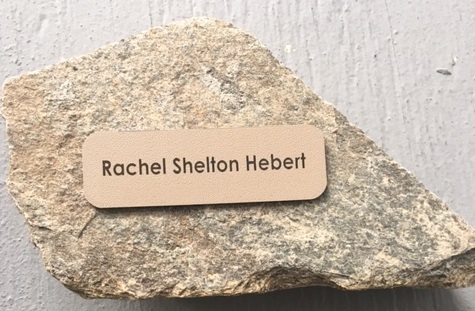 A rock honoring your loved one's legacy will be inscribed and be placed in the serenity garden. 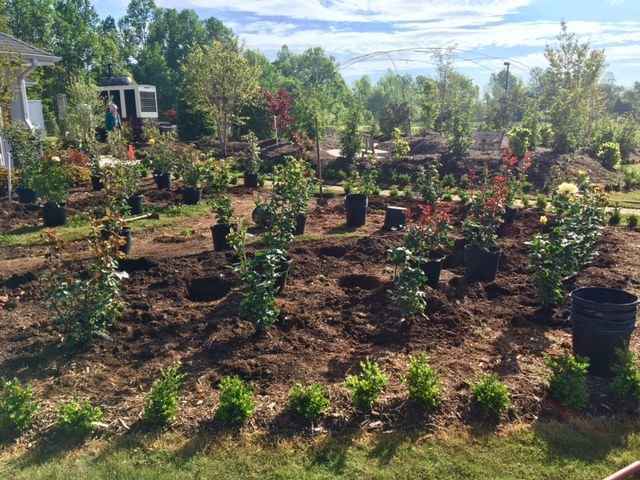 Designed to be a year-round, restorative experience, and an enduring symbol of the cycle of life, the Serenity Garden will grow to be a living landmark that will stand as a testament to the unique role Hospice serves in Davidson County. Over time, its existence will reinforce a holistic approach to the care for those at the end-of-life, their loved ones and our community. It will serve as a place that will lift spirits, provide healing and impact lives for generations to come. Your support for Richard McKenzie meant a lot to the family. Jene'e Jones will be in our hearts and memories forever. May there be comfort in knowing that someone so special will never be forgotten. From Global Views, in memory of Linda Bundy, mother of Sandra Free. I am donating because they helped me with my mother when I no longer could do it alone. They took excellent care of her. i am very grateful for them. Thank you for the support and care during Uncle Ron's last days with us. Thank you for the comfort and peace given to Uncle John and family. Thankful for the support given to my mother and family during her last days with us. Loving (great) Granny. Blessed with her love, support and spunky nature.